Since its release in July, Eternal Saga continues to grow and mature. Each day more players are discovering and enjoying the game, and the communities are healthy and thriving. In order to ensure that all communities continue this way, on Thursday, November 28th at 2:00 PM GMT+8, we’ll be merging europe servers 5, 9, and 13, east coast servers 6, 8, and 10, oceanic servers 7, 11 and 15. Players from those servers may lose their connections or be unable to login to the game at this time. These servers will be down for approximately 5 hrs to allow for adequate testing, but could be shorter. Please keep an eye on this thread in our forums for any updates or changes. Following the merge, the way you’ll access the game will not change; you’ll use your original accounts to login to and recharge on the merged server. The “Ultimate 2x(3x, 4x) Gaming Experience” will earn all characters on those servers double (triple, fourfold) EXP for killing monsters dead. VIP map is recommended. Note: Double EXP earned only for killing monsters, NOT for completing dungeons. 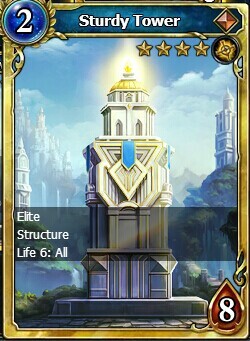 Can be stacked with 1.5x EXP Runes.